Meet Iris, a 4-year-old girl from Fayetteville, Arkansas. She has a lot of love for one pharmacy in particular: CVS. Sarah Fortune Gill – Iris’s mom – explained that her daughter has been obsessed with their local CVS ever since it started construction about two years ago. 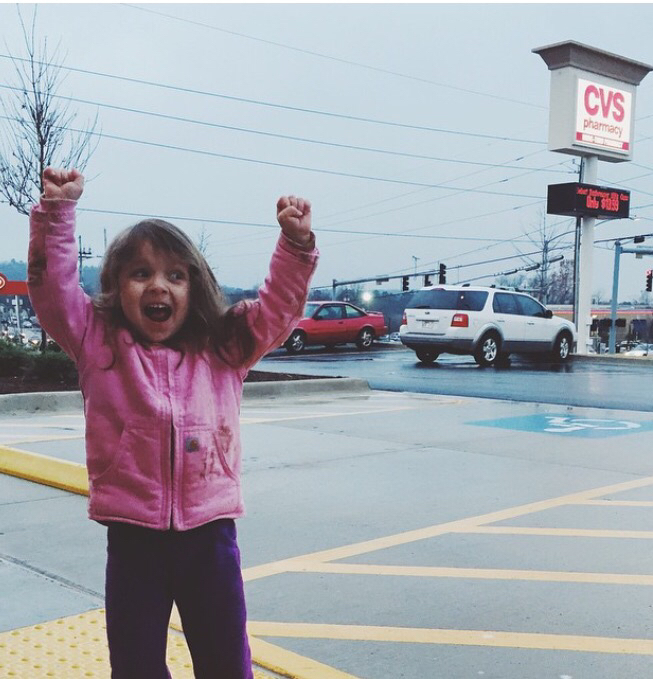 When the pharmacy opened in 2014, Fortune Gill took Iris to CVS at least once a week for the 4-year-old to pick out a treat for herself. 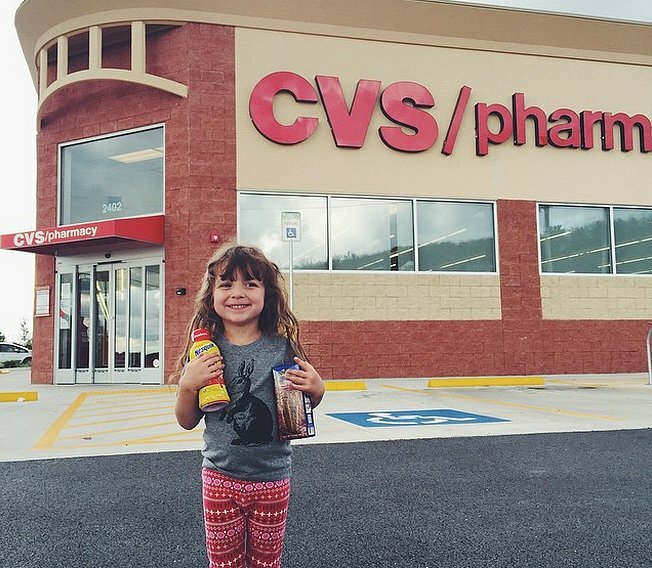 So when Iris’s mom asked her daughter what kind of party theme she wanted for her fourth birthday, only one answer was acceptable: CVS! Fortune Gill started planning the birthday party a month before, and kept a lookout for anything red and white that she could incorporate. She also spoke to her local CVS manager about it, and the pharmacy provided free water bottles for Iris’s guests, and left a “Happy Birthday” message on the sign for the birthday girl. 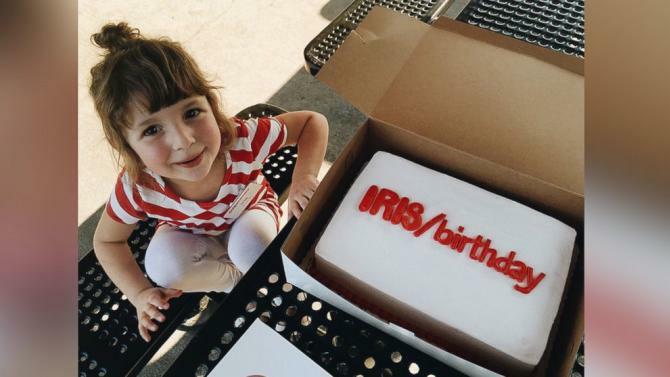 The red-and-white party was held at a local park, where the 4-year-old and her friends enjoyed a homemade CVS stand, CVS goodie bags and a custom-made CVS birthday cake. The adults had their own table, which featured the original CVS refreshments, as well as prescription pill bottles filled with mints to go along with the pharmacy theme. Iris’s mom said that the party was a big success, and is surprised at how much interest people have taken in her daughter’s celebration.